SAVANNAH, Georgia, April 15, 2018 — Gulfstream Aerospace Corp.’s all-new G500 demonstrated both its maturity and reliability by establishing eight new city-pair speed records across continents. 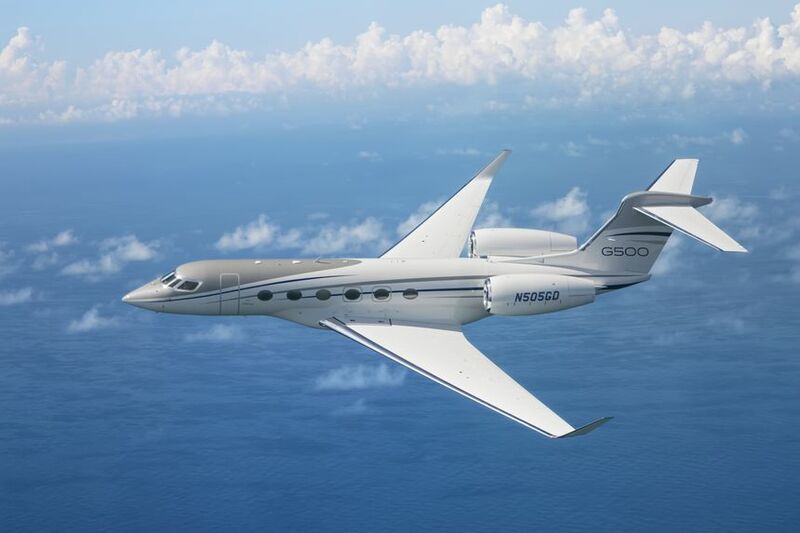 The G500 completed the flights as part of a customer-focused world tour. In February, the G500 connected Southeast Asia, the Middle East, Africa, the Caribbean, the U.S. and Europe in record time. Among its record-setting feats, the aircraft flew from Singapore to Dubai, United Arab Emirates, in 6 hours and 54 minutes at an average speed of Mach 0.90, and from Dubai to Lagos, Nigeria, in 7 hours and 35 minutes at the same speed. The G500’s record-setting run continued into March when it linked Africa to South America with a flight from Luanda, Angola, to Foz Do Iguaçu International Airport in Brazil. The aircraft traveled at an average speed of Mach 0.90 to connect the continents in 8 hours and 13 minutes. 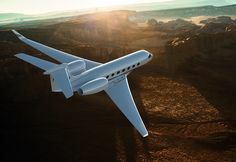 The G500 then flew to Savannah in 7 hours and 40 minutes, also at Mach 0.90. The city-pair records are pending confirmation with the National Aeronautic Association.